In this world, many philosophers have come and gone. But the advent of a mystic philosopher is the rarest of the rare occasions indeed. Mysticism is purely emotional and philosophy is purely logical. 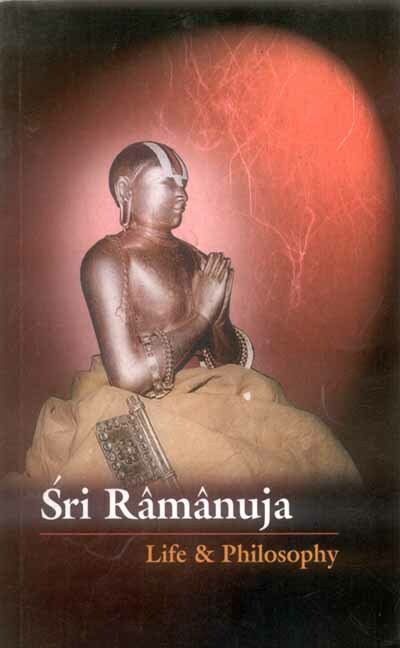 It was only Sri Ramanuja who could bridge the gulf between the head and the heart (emotion and logic) and arrive at a universal philosophy.